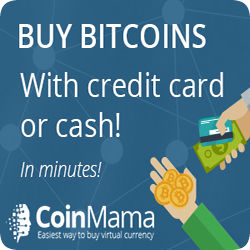 Cool Cat Casino has experienced slow payment issues and disputes. Caution is recommended. Big Progressives across a number of video slots! Loads of Video Poker games. Casino software suggests the best hand to play! No more mistakes! 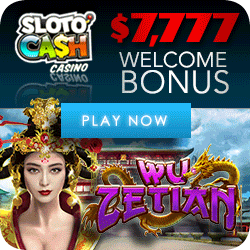 330% Welcome Bonus code “COOLWELCOME” is offered with a 5x playthrough requirement on keno and slots only. 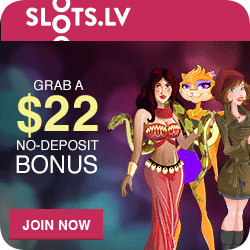 This bonus can be redeemd with a minimum deposit of $50 or more. 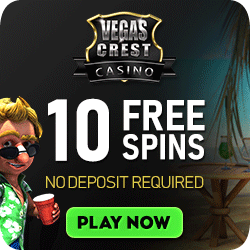 In addition to the 330% you will get 50 Free Spins on POPINATA. It is suggested that you play all of the spins before moving on to another game. 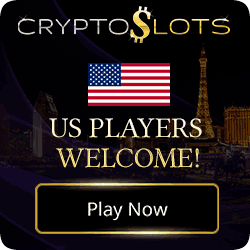 There is a further first time offer only of 250% bonus for a wide range of Games. 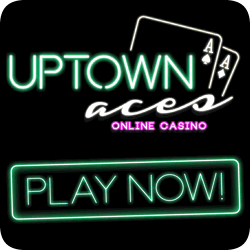 The bonus code “ALLCOOLGAMES” comes with a 15x playthrough requirement, no limits on how much you can cash-out, and is good for play in all games excluding Baccarat, Craps, Pai Gow Poker, Pontoon 21, Roulette, Sic Bo and War. There are also a number of other bonuses on offer that may suit your pocket or likes which can bee seen under the Promotions Flag one the CoolCat Casino Website. CoolCat Casino is open 24/7 365 days a year for your gaming pleasure. Any question or queries can be sent via e-mail or contact can be made via telephone or live chat. CoolCat Casino can be a little slow but they do pay their winners. Your offset here are the extreme bonus offers. Remember to honor the rules, that way you avoid tears! For the gamers that do not have enough hours in the day to relax but spend hours of their time travelling to and from work. Just think, if you are not driving then you can whip out your smartphone or your tablet. You can log onto the CoolCat Casino mobile website using their web browser! You’re on your way to passing the time easily with the best mobile online casino games out there. 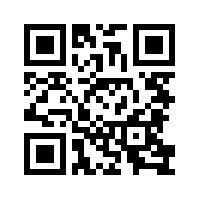 You could click this link to Cool Cat Mobile Casino or you can simply scan the QR Code and go directly there!